A French-Canadian explorer first brought the carnival customs, then Creole society began masking and dancing at private balls while revelers in disguise roamed the streets of New Orleans. Mardi Gras is also celebrated in many of the Cajun communities scattered throughout much of Louisiana, USA. 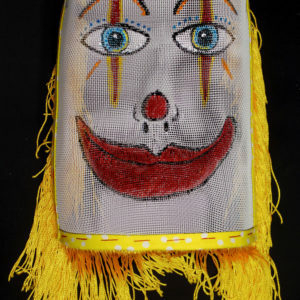 These bizarre masks made out of window screen and other cheap materials are used by the locals even in the small villages close to the swamps. 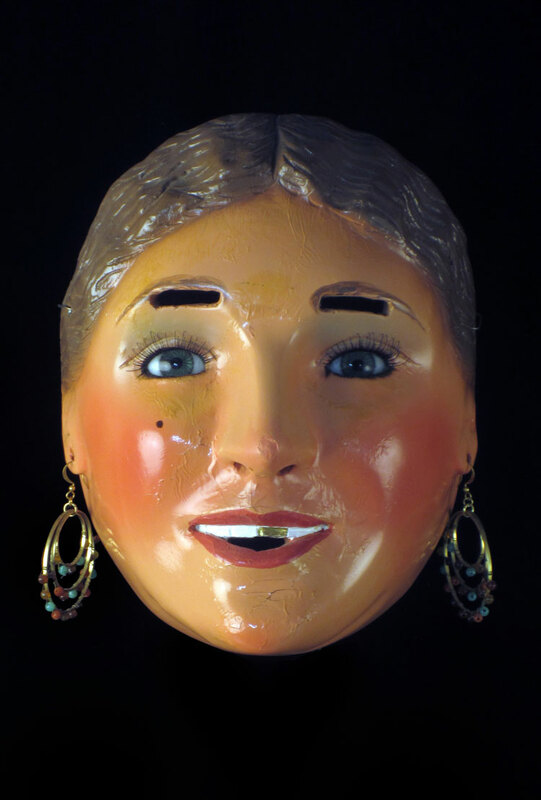 The masks and costumes are pure American folk art. Wild and crazy antics, much different than what happens at the parade in New Orleans, are practiced on this famous holiday by the rural Cajuns. Mardi Gras has some other secrets. 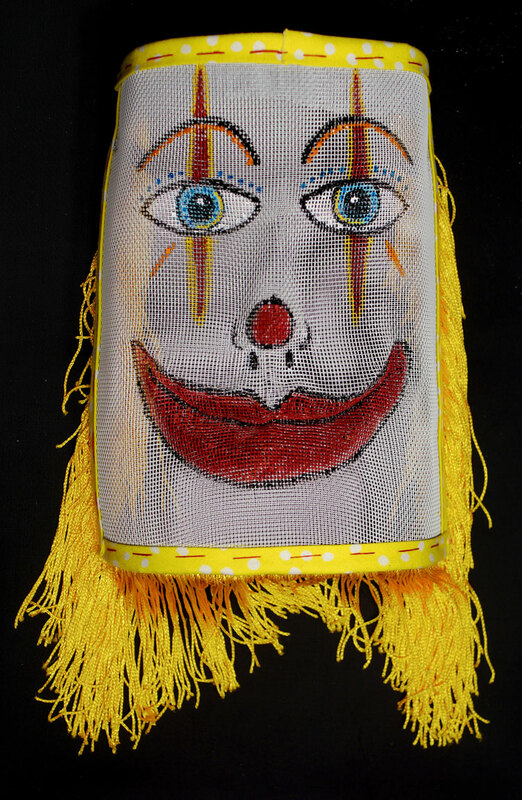 The Mardi Gras Indians are as much a part of that secrecy as any other carnival organization. Their parade dates, times and routes are never published in advance, although they do tend to gather in the same areas every year. The Indians are comprised of African-American neighborhoods located downtown. While they have paraded for well over a century, it is perhaps the least recognized Mardi Gras tradition. The Indians Parade–the event most white people don’t see–is another example of what is going on in other communities. The ceremonial procession is loose, and the parade is not scheduled for a particular time or route. That is up to the Big Chief. Did you know Mardi Gras and Carnival are the same celebration? Though Mardi Gras technically refers only to Fat Tuesday, there are big bashes in Brazil and many other countries. There the period between Epiphany and Fat Tuesday is known as Carnival. Whichever name you prefer is fine. 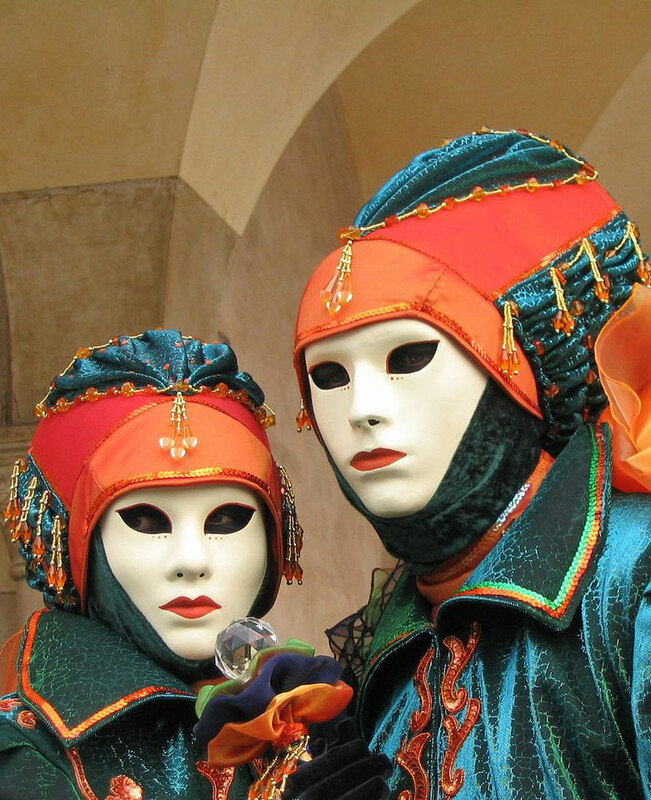 Carnival time in Venice is the ultimate. 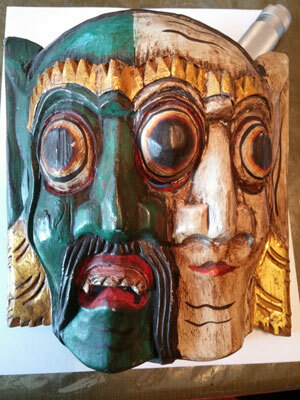 This looks like a Mardi Gras mask from Mamou, Louisiana. It looks like the work of the Georgie Manuel.